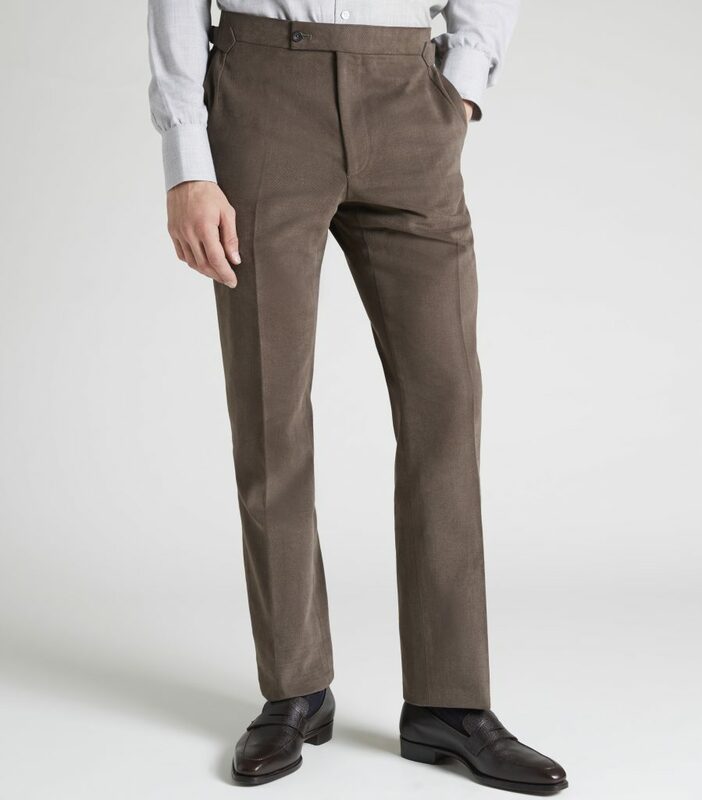 Many customers choose Huntsman for the incomparable quality of the cloths selected by our cutters and client managers. 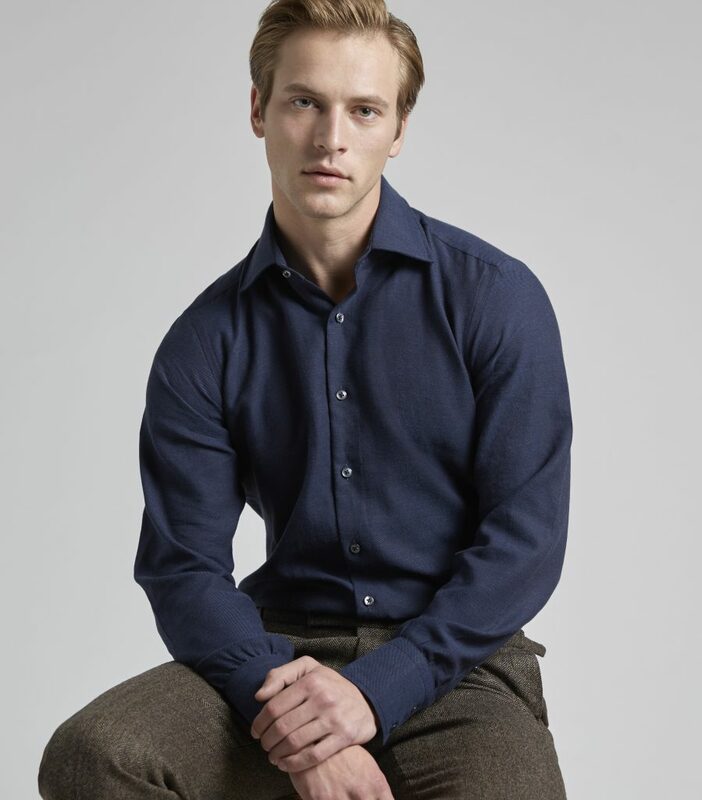 Many customers choose Huntsman for the incomparable quality of the cloths selected by our cutters and client managers. 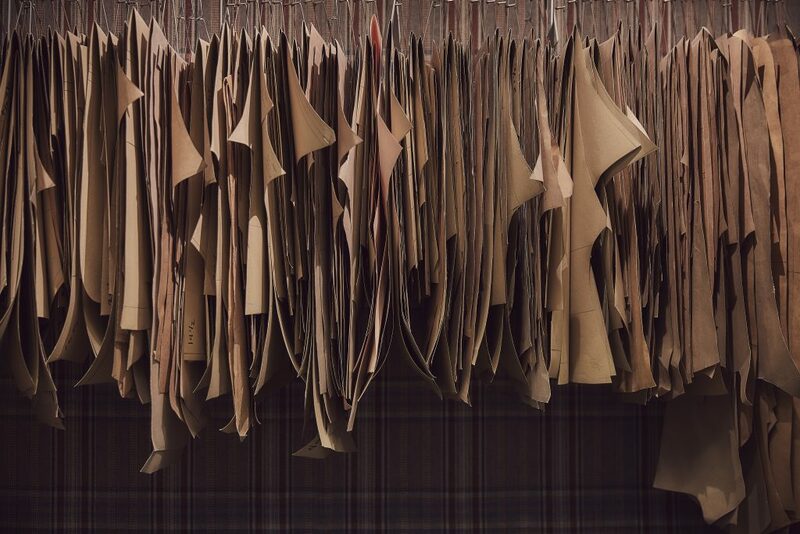 We have long been committed to sourcing and weaving the finest suitings available, bringing them to our customers by limited edition and producing them only when we feel the time is right and there is a remarkable yarn to bring to our boards. Recent years have seen us produce our oversubscribed and superb 1PP 14.9 micron suitings, and Opus, an 11.9 micron cloth that was sold out almost before it arrived! We also commission regular day to day suitings, our focus lying purely in being able to offer exceptional cloths. 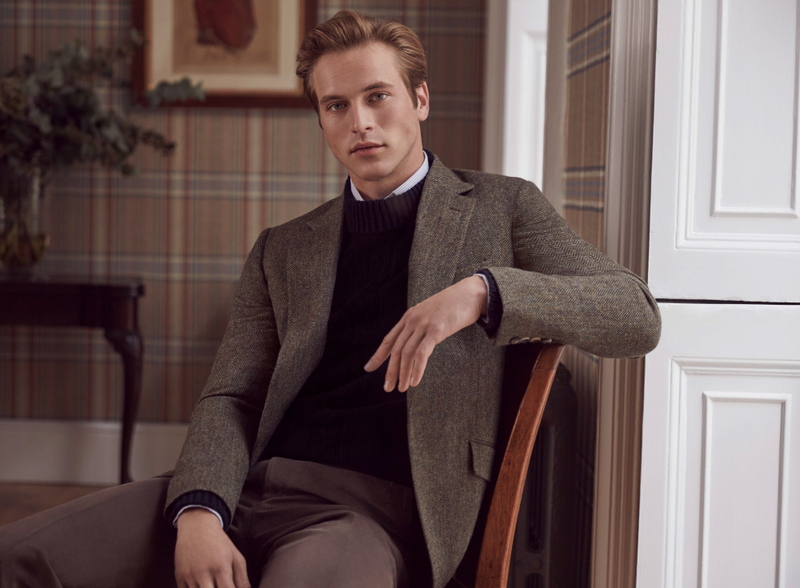 We work directly with mills and wool brokers to secure our fleeces at auction, as well as directly sourcing from breeders, ensuring that we can produce special and exclusive offerings to our bespoke audience, all by very limited edition. 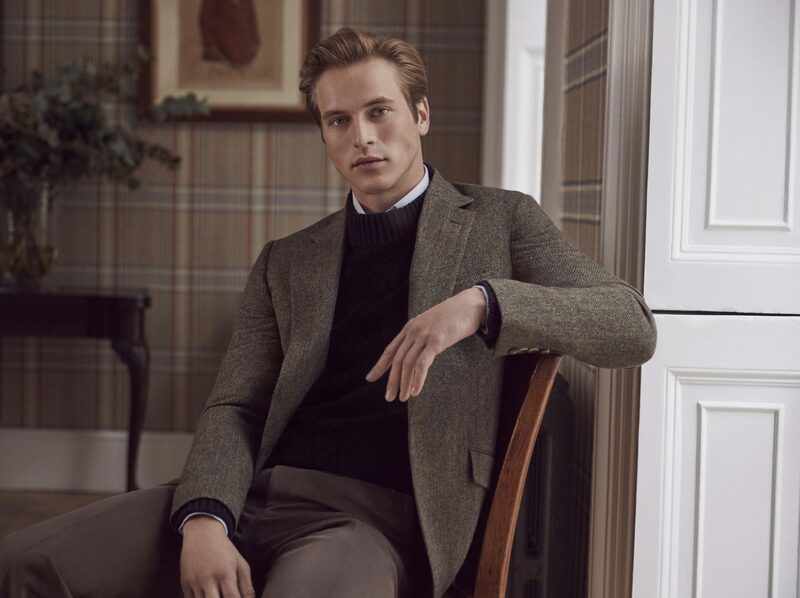 Autumn 2015 saw Huntsman draw on its experience with superfine yarns to produce what is believed to be the best suiting cloth in the world, Infinity 3. 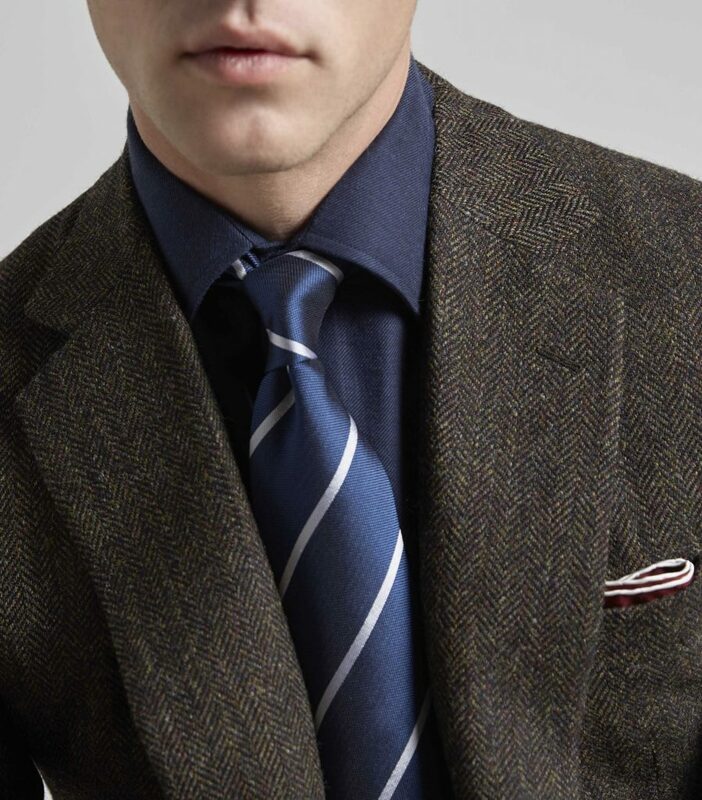 A collaboration with historic mill, Dormeuil, Infinity 3 marks the pinnacle of cloth production and the ultimate luxury. 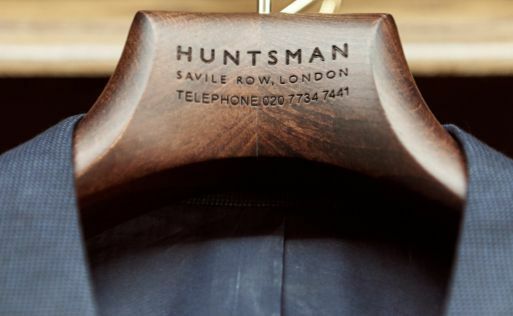 Huntsman tasked Dormeuil to secure the best cloth available for bespoke hand made coat making. 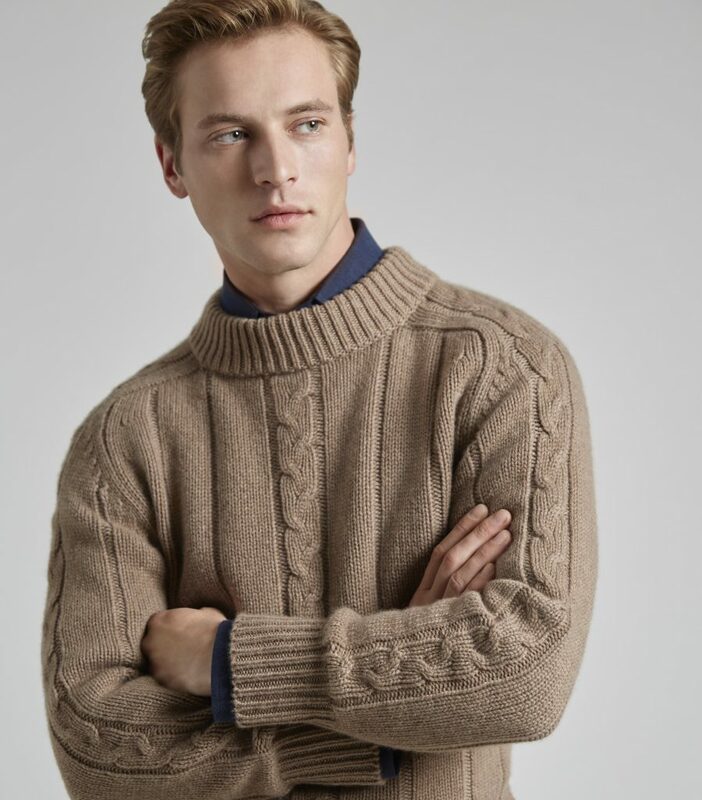 In his quest to source the best, Dominic Dormeuil, president of family owned Dormeuil, dedicated considerable time to researching the provenance and prestige of Saxon Merino sheep, that grow a unique fleece with the most desirable attributes. Refusing to compromise with the inevitable disparity of quality within even the best auction lots, Dominic decided to go directly to the breeders to select the best individual sheep.This journey of discovery brought Dominic to New Zealand and the remote farm of exceptional wool grower, Isobel Somerton-Smythe. Somerton-Smyth is considered the Doyenne of Saxon Merino, raising her flock in perfect conditions. During the October (Antipodean Spring!) sheep shearing season last year, Dominic inspected their wool, and was blown away by its properties. He acquired four bales, with an incredible micron count of just 11.8-12.6 between them. Huntsman reserved a portion of these bales for its own production. Saxons set themselves apart from other breeds of merino due to the quality and purity of their fleece. They are a demanding creature, requiring perfect conditions in which to thrive. An indication of the status surely lies in the fact that they are known as the “Princes of Sheep!” Their pollution free, pastoral environment results in untainted whiteness of wool, with a silky lustre and fine micron counts of just 12-13 microns, and that unique quality of what animals reared in the wild produce. 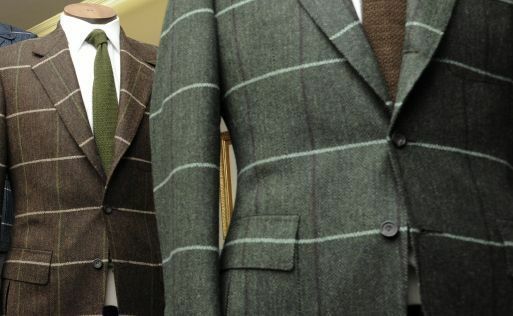 Returning to London, Dominic proudly presented his findings to Huntsman owner Pierre Lagrange, educating our non executive Chairman on what makes this wool probably the best in the world, notwithstanding other finer counts, less appropriate for hand made bespoke tailoring. Huntsman cutters worked with our client managers and the Dormeuil team to select the perfect colourway and pattern for our bolt of Infinity 3. Opting for a deep navy, fine pinstripe, subtly interspaced with a shadow stripe, the finished cloth is lustrous, and amazingly soft whilst maintaining its strength and elasticity. 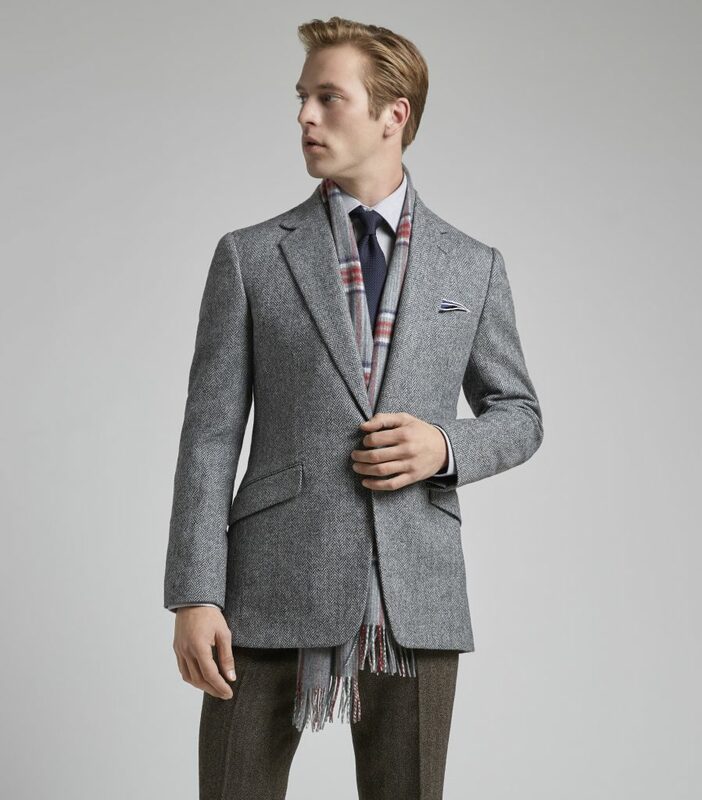 It has been woven to a super 230s quality and 240g/8oz weight and is a triumph of successfully combining New Zealand Saxon Merino farming with the cutting edge expertise of Dormeuil’s weaving mill in Huddersfield. Our Infinity 3 cloth is comparable to a fine Château Pétrus. It is extremely limited in availability and exclusivity to just 17 suit lengths. 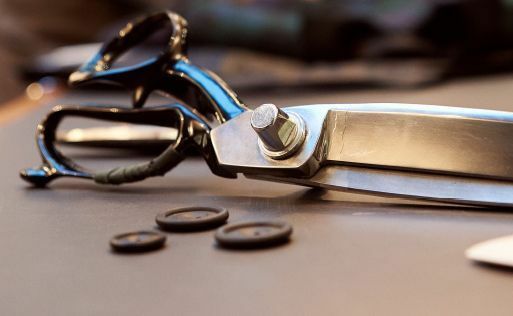 Infinity 3 fulfils Huntsman’s quest to create the best cloth available, an alchemy of beauty and quality, where the finest skills at each stage of production are paramount and place the company at the pinnacle of men’s tailoring and style. Do stop by the shop and see Infinity 3 for yourself (make sure you feel its softness and suppleness in your fingers) or email us or call us on +44 20 7734 7441 for more information.